Puppy Haven proudly presents the 4th annual return of Party for the Paws! The fundraiser helps raise money for local rescues in hopes of helping dogs find a forever home – So come celebrate for a great cause! 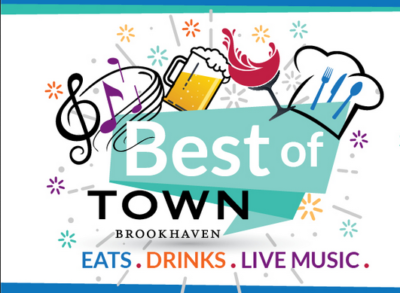 The Best of Town Brookhaven is serving up an afternoon filled with the best food and drinks from their restaurants! 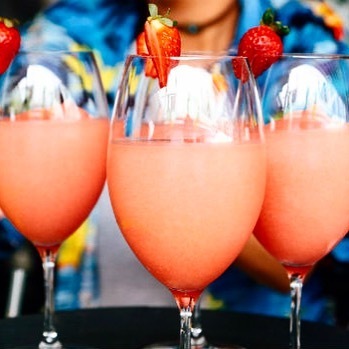 Participating restaurants from Town Brookhaven will be showcasing what represents the very best food and drinks on their menus – And don’t forget the live music, too! 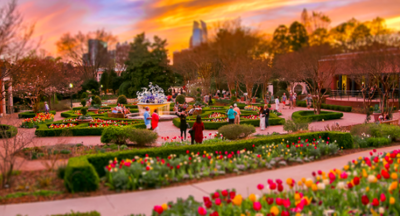 With the weather starting to warm up, food truck season is beginning to pick up! 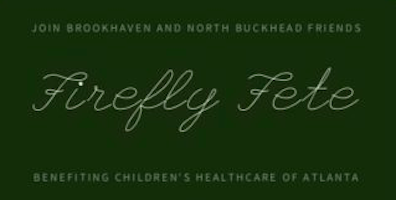 ,Enjoy Brookhaven’s best flavors each week as the food trucks are return with Brookhaven Food Truck Nights. When the workweek comes along, put down those pots and pans and head out for a fun, casual dinner with the family! 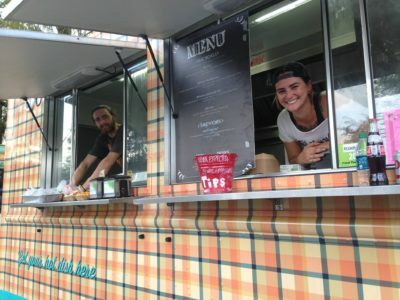 With several local food trucks to choose from, even the pickiest eaters will find something delicious to try. 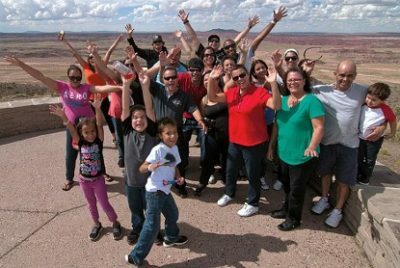 The fun continues with a bounce house, activities for children, and live entertainment! 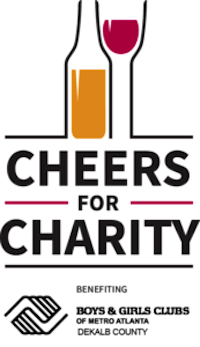 The 5th Annual Cheers for Charity returns in support of Atlanta Boys & Girls Clubs of Dekalb County, serving up an unforgettable evening of great food, drinks, and fun! This year’s event will feature both wine and craft beer tastings, a blind wine pull, and silent and live auctions. Boys & Girls Clubs of Metro Atlanta works to save and change the lives of children and teens, especially those who need us most, by providing a safe, positive, and engaging environment and programs that prepare and inspire them to achieve Great Futures.